When it comes to draft time, every NBA team looks forward to having the next big star on their hands. Sometimes the top picks turn into amazing players, like Allen Iverson or Shaquille O’Neal. Other times the players don’t live up to the hype. Then there is a third group of players, those who had great promise but injuries robbed them, and fans, of something special. These are the most promising NBA careers that ended early. 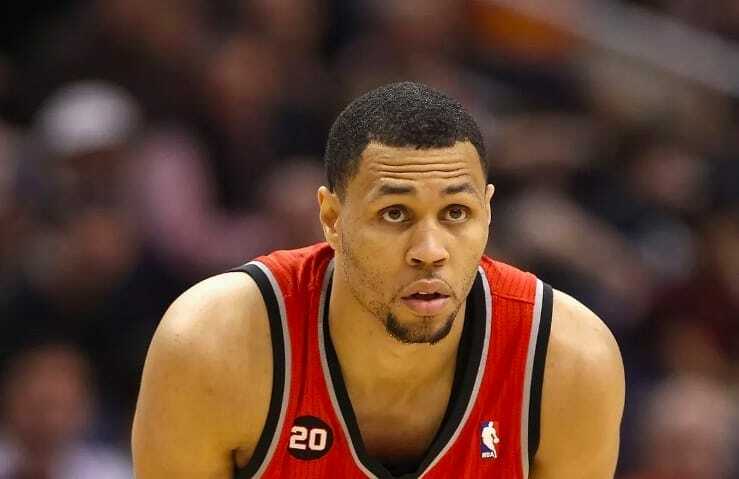 Brandon Roy only really had five seasons in the NBA before injury robbed him of a potential Hall of Fame career. Of the five full seasons Roy was involved in, he was selected for the NBA All-Star game three times. He scored a career-high 52 points in one game against the Suns in 2008. Unfortunately for Roy, his knees were disintegrating with every game he played, and by his fifth season, he couldn’t continue. Roy walked away from the sport and after a brief comeback accepted his knees were shot, forcing him to retire permanently. Expectations for Greg Oden’s NBA career were sky high, especially after he became the number one pick in the 2007 draft. Oden was drafted to the Portland Trail Blazers after a college basketball career most players can only dream of. Oden never managed to play a full season in the NBA, and only registered three seasons in total. His debut was delayed following microfracture surgery, and then in his rookie year, he suffered an injured foot. Oden’s other knee blew out, and he never made it out of the medics room long enough to make an impact. 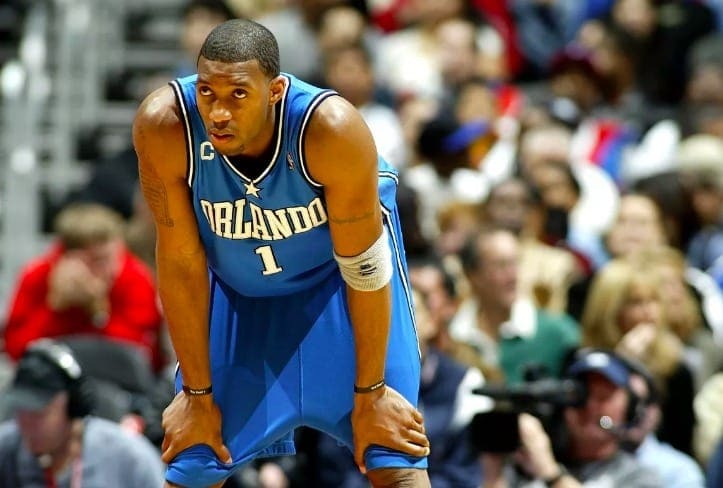 Tracy McGrady was one of those players that fans turned up to see him and only him. He was so good at scoring that it often felt as though someone was controlling him in a video game. McGrady could shoot from pretty much anywhere and with his agility he was practically unstoppable. The only way to stop McGrady was to let his body self-destruct. He was forced to retire at the age of 32 after serious issues with his knee and back became too much to bear. Had it not been for regular issues with those body parts he could have been an all-time great. It took Yao Ming a little while to get going in the NBA, but once he realized his potential, he was unstoppable. Ming used his size to his advantage and became one of the most dominant centers in the league for the Houston Rockets. 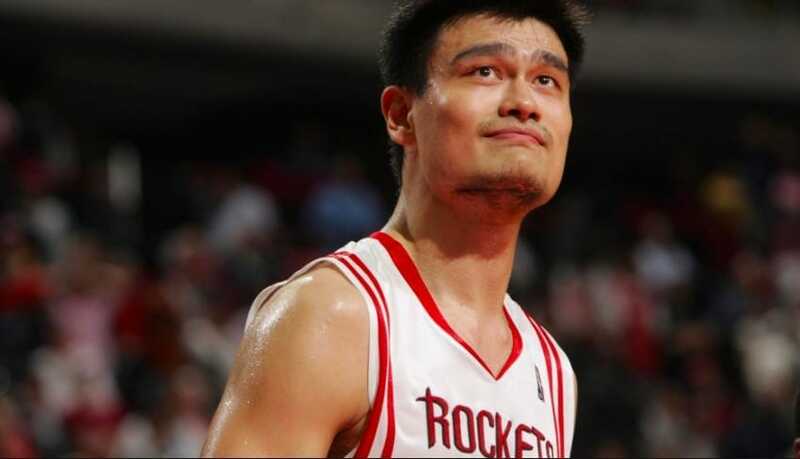 Unfortunately for Ming and the Rockets, his prime would only last seven seasons before injury ruined him. Ming suffered osteomyelitis in his toe, which led to a string of foot injuries and later a broken knee cap. In his final season, he only managed five starts for the Rockets before calling time on his career. These players could have all been all-time greats if injury hadn’t kept them off the court for so long. They are the saddest losses of talent to injury in NBA history.